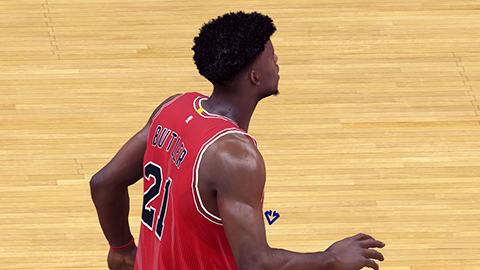 After rolling out a big update earlier this week, a new update is now available for the PC version of NBA 2K15 to address several issues that have been reported since the first patch. The second patch includes PC-specific fixes for crashes and other issues. Among known issues fixed in this patch is a fix for a boot-up crash with some audio chipsets, a fix for controller vibration and a fix for a glitch on the hair of some players. Other minor fixes are also included. 2K Sports says the update is already available on Steam and comes in at 19.5 MB in size. You'll simply need to restart your Steam client in order to download it.